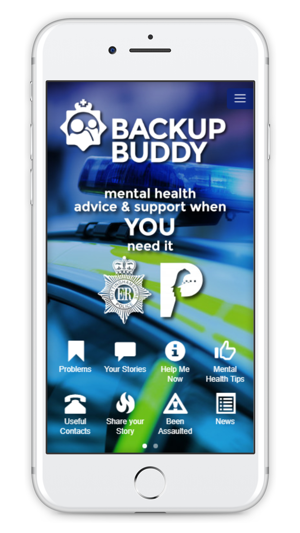 The Backup Buddy Police Support app is for police officers and staff in Nottinghamshire, designed to help with mental health issues. 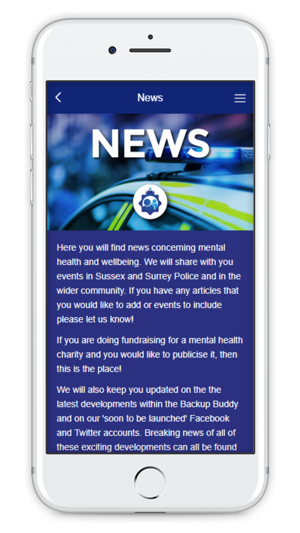 The App covers a range of problems faced by officers and staff in the Police service, such as anxiety, stress, PTSD (Post Traumatic Stress Disorder), depression, eating disorders, self-harm and more. It gives practical advice and support on how officers can maintain good mental health, spot warning signs for themselves and others, plus advice on how to get help for themselves and colleagues. 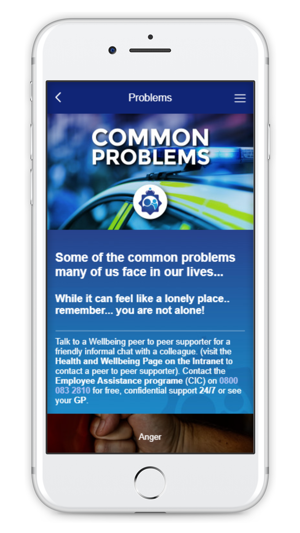 The App also includes officers' own stories which users can relate to, leading to feeling less isolated. There are specific pathways mapped for help and support within Nottinghamshire Police, including 24hr support for officers and staff. General mental health tips are provided, as well as a directory of Useful Contacts and we have a facility to share your story - to help reduce the stigma in others. The Backup Buddy App reduces mental health stigma! 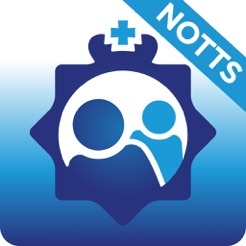 This App was developed for Nottinghamshire Police with the support of the Police Federation. Backup Buddy is developed, designed and maintained by MissyRedBoots.com. Copyright 2018 - J. Broug & G. Botterill. Backup Buddy is a Trademark of MissyRedBoots.